Oil for heating we take some beating! 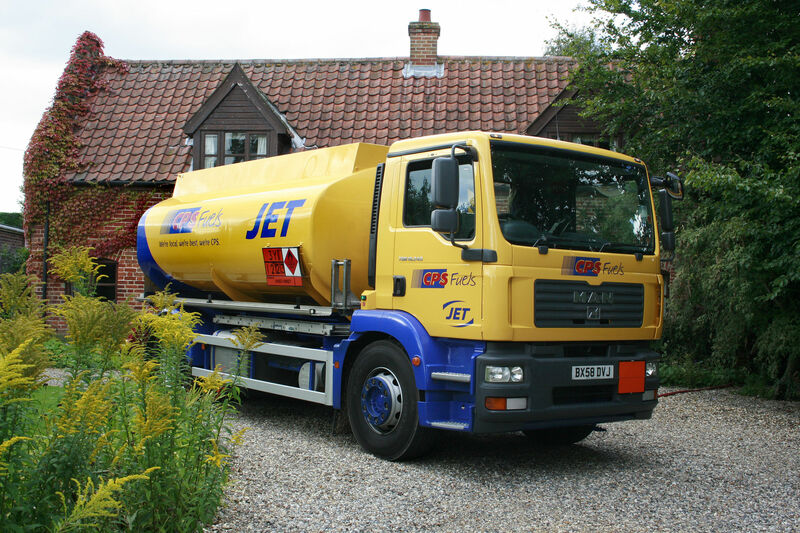 CPS Fuels is your local JET authorised heating oil distributor. We bring you heating oil and warmth at a local level throughout East Anglia and the South East of England. If you are looking for a good price on your heating oil, plus good old-fashioned customer service, then look no further. Quick and easy quote provided which worked out the cheapest in the area. delivered quicker than anticipated. driver friendly. Brilliant service and price as always.